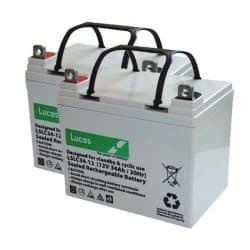 We offer cheap Lucas mobility batteries,TO Registered Disabled People We also offer a next working day delivery with no delivery charge on all our new mobility batteries. Most of all, mobility scooters have many benefits, for people of all ages who may have mobility restrictions, and they can vary from small, lightweight scooters that fold away, to a more powerful scooter that you can take shopping, or even powered wheelchairs. For those who use mobility scooters, they are often a blessing, allowing them freedom to remain independent and can help prevent them over extending themselves. Whatever model suits you, we have a broad range of mobility batteries for your scooter! Most of all, it is an important aspect of having a mobility scooter has a good Pride Mobility-Sidekick-Shuttle-Sundancer-Victory Economy-Batteries. Mobility batteries are available in lots of different makes, models, and sizes, so it is important to be sure to know which battery you need for your scooter or powered chair.Once you have selected your choice of mobility battery from the Mobility Battery Store, you will receive it the next working day, as we offer free next working day delivery! Furthermore, if you rely on your mobility scooter for daily shopping. So it is always prudent to have a spare mobility battery. Of course, when your mobility battery is charging. So you are still free to use your scooter. As a result, mobility scooters have become a great way of life for a many people these days. Including, many of our customers. Hence, we know that running out of battery life at the wrong time can cause problems. 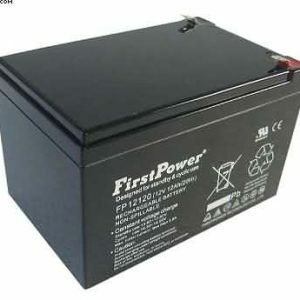 As a result, the use of Mobility batteries is essential for anyone who owns a mobility scooter or powered chair. Finally, having the correct Pride Mobility-Sidekick-Shuttle-Sundancer-Victory Economy-Batteries is vital. 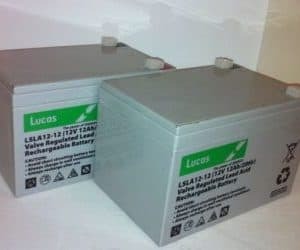 In addition, you reclaim the VAT on your mobility batteries? Click here to apply!